Busy mommies need chic hairstyle ideas too. Here are five hairstyles for long hair, can you think of more? The new-age Indian woman is not just a busy mommy, but a super mommy. She manages her work at home and her boss at work, and the kids or the pets and the in-laws too; keeping everyone happy round the clock. With so much to do and twenty four hours a day being less at times, mommy wants to keep her hair long but doesn’t know how to style the tresses right, since she doesn’t have time. Don’t worry mommy dearest, here are five easy and very chic ways to style your hair from now on. We don’t want you to cut them short anymore, so read on! 1. The cute honey bun: Whether mommy is at work or at play, with the boss at a meeting or taking MIL to the mall for weekly grocery shopping, mommy needs help with her hair. What she could do is to tie up her hair into a chic honey bun. The honey bun doesn’t take more than five minutes to wear, and we assure you plenty of accolades coming your way. 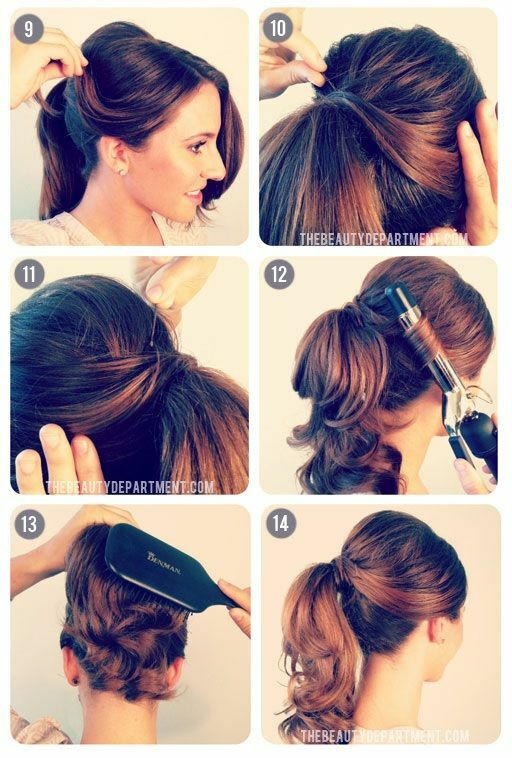 Check the step by step guide below on how to wear your hair the honey bun way. 2. The elegant braided bun: No time to think of an elaborate hairdo when rushing for your besties wedding or maybe an important client meeting? Here is a solution for mommy dearest to wear and look elegant in- the braided bun. Two braids long and two braids thin, when they meet in the occipital zone of the head and are secured with bobby pins, an elegant and chic hairdo comes through. Check out the step by step guide below to wear and flaunt the look. 3. Cute bubble buns: Instead of tying your hair into a messy top knot, why don’t you play along for five minutes and create a bubble bun. Bubble buns can be worn with semi casual and formal wear alike, and to work as well on any given day sans the eyebrows being raised. You may opt to style it minimal with a cute hair accessory or just leave it plain. 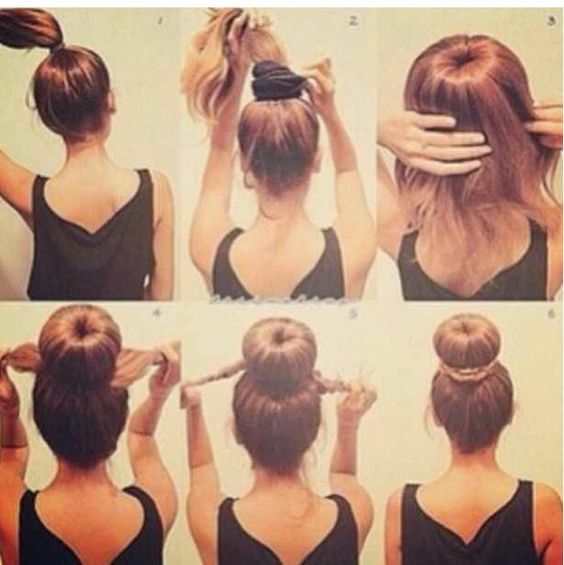 Here is a step by step guide on how to get the cute bubble bun hairstyle in less than five minutes. 4. Horse tails for the mom on the go: Most mommies are busy and on the go everyday, at work or at home, they just don’t have the time to sit and doll up their hair. Here’s the horsetail updo that makes it easier for the new-age Indian woman to manage her hair and to keep it stylishly chic all day long. 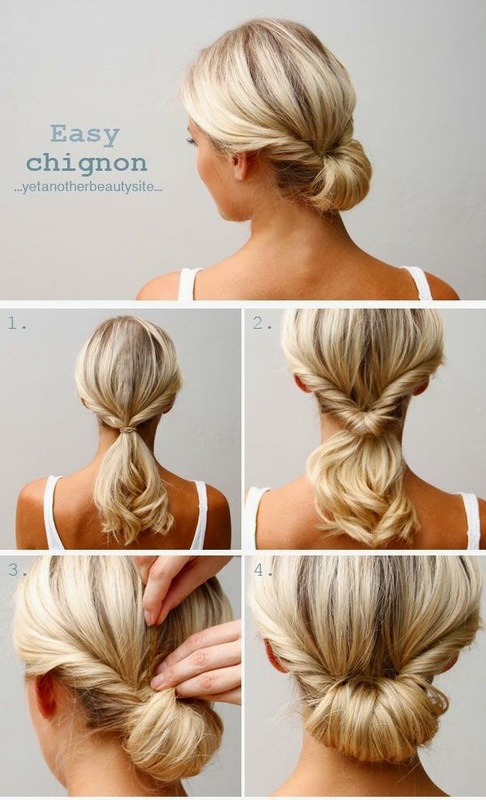 Follow the simple tutorial below and wear your hair like the horse tail, and in less than five minutes we promise. You don’t need styling products or accessories other than a rubber band to secure the horse tail. Do write in and let us know how do you style your hair, and if you could send us steps with pictures on the same too- sharing is caring and we want moms to unite and help each other style right!